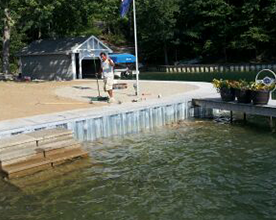 Protecting your shoreline is important to keep control of your waterfront. Over time, water will erode banks and shorelines and eventually take everything over. Sea walls work to prevent the water from touching your shoreline, thus maintaining its look for years to come. However some homeowners prefer a natural method to protect their shoreline, and that’s where rip rap can help. With it’s protective covering, rip rap will help visually enhance your landscape to make it more appealing. Waterfront homeowners need to make sure they have a proper amount of water depth. We can help with getting a plan in place to make sure you have a long term functional waterfront. 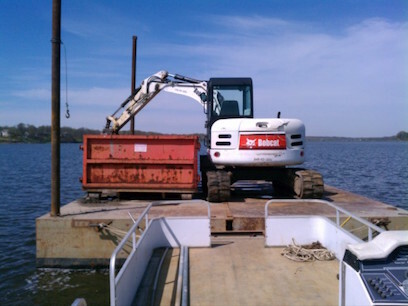 This could be a combination of dredging or stabilizing your shoreline. 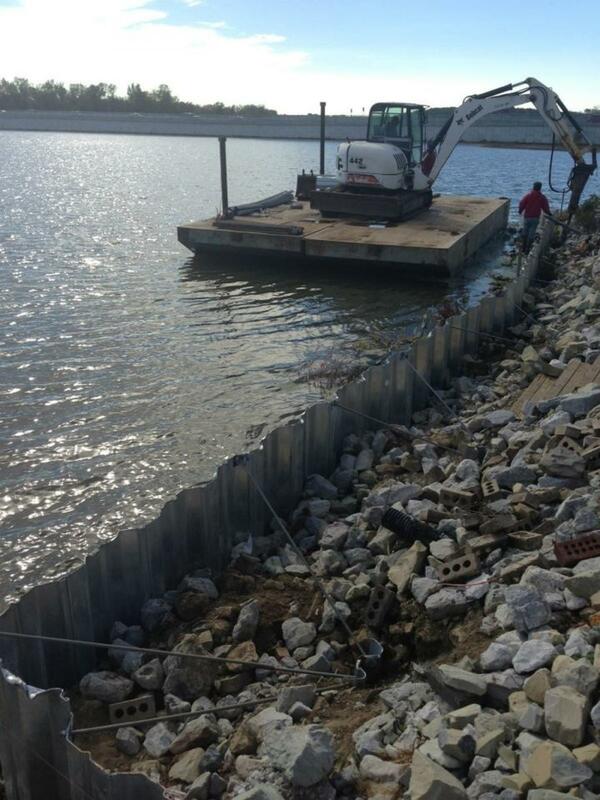 There is no better long term investment to your waterfront lot, than a steel sheet piling seawall. The seawall provides a permanent barrier for the shoreline, and allows for a stable base for future landscaping or development. 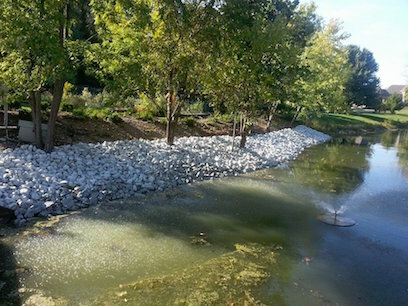 A great way to re-enforce shorelines, is installing a layer of rock or rip rap where the land meets the water’s edge. 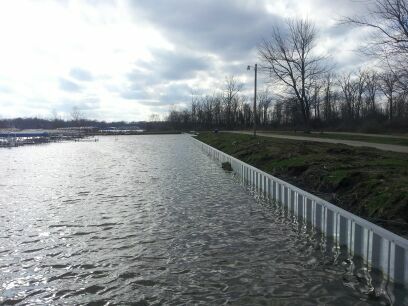 This is a permeable barrier that is more natural, and complies with most regulatory agencies. We have access to all EZ Dock Product. 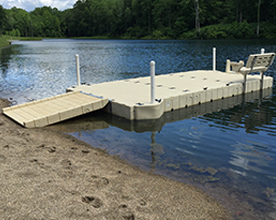 We customize the perfect dock for your needs. 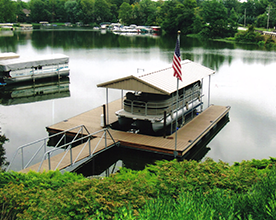 Whether you are looking for a Floating Dock, Stationary Dock or a Boat House. It is always better to have your boat out of the water. 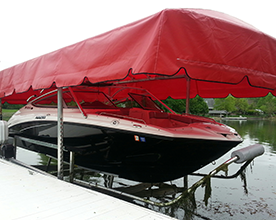 We offer different boat lifts to fit your needs. We offer many solutions for water-land barriers, such as Erosion Control, Seawalls and Rip-Rap.